His real surname was Hahn, but it was modified to Ham. Competed in Mr. Mexico bodybuilding contests in 1952 and 1953 before debuting in wrestling. Wrestled under his real last name in NWA. 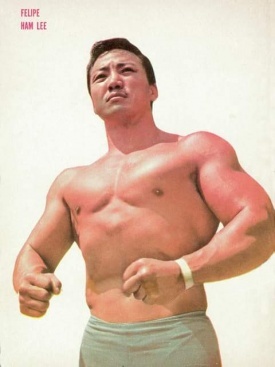 In his stint in Pacific Northwest Wrestling he went as Bing Ki Lee. He was wrongfully nicknamed as "El Príncipe Chino" (The Chinese Prince) He was not Chinese he was from Korean ascendance. Tag Team partner of Pedro Morales in NWA. 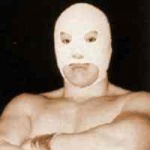 Ham Lee holds the strange distinction of wrestling as El Santo during 1973 in New Japan Pro Wrestling. Ham Lee has explained the incident as himself and other Mexican wrestlers being left stranded in Japan by an unscrupulous promoter, and wrestling as El Santo paid well enough to get himself and his compatriots back to Mexico.